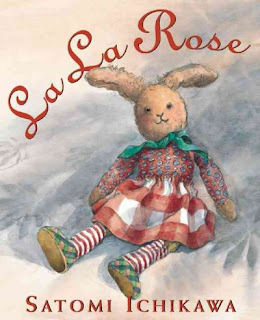 Frank Viva's picture books are fabulous read alouds for young audiences. Along a Long Road follows a cyclist on a trip, with brief text and illustrations conveying the twists, turns, up and downs of his ride. If you want a thorough and fun bike book for young readers, Popular Mechanics for Kids's The Best Book of Bikes is for you. Everything from the history of bikes, the different types of bikes, and how to keep your bike in working order is covered. For something on a simpler scale, Gail Gibbons's Bicycle Book is a top choice. Brief overviews of bicycle history, design, and care are included. Learning to ride a bike can be quite the challenge, but as the dad patiently teaches his daughter in the darling Everyone Can Learn to Ride a Bicycle, you just have to get back up and try again! I always look forward to Allan Drummond's positive stories about environmental issues; Pedal Power: How One Community Became the Bicycle Capital of the World is another winner. Amsterdam is known as one of the most bicylist friendly cities in the world, but it wasn't always like that. In fact, Amsterdam was so crowded with cars that it was extremely dangerous for cyclists to maneuever, especially the mothers and children who relied on bikes for transportation. The people of Amsterdam, mostly led by women, advocated and protested for changes until city officials created plans to reduce the vehicle congestion. 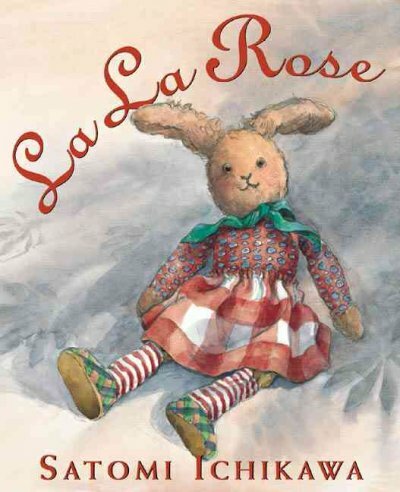 La La Rose perfectly evokes the beauty of Luxembourg Gardens as we follow the adventures of a beloved bunny temporarily separated from her owner. When Monsieur Saguette bought his humble baguette, he had no idea that he would use his loaf to save a child from a menacing alligator to stopping a robbery. Monsieur Saguette and His Baguette is a funny escapade on an otherwise ordinary day. Lonely Planet Kids has the best line of "travel books" for kids that highlight both historic and offbeat facts about individual cities. Paris City Trails is a gorgeously designed guide to Paris packed with cool facts about the City of Lights. Oooh la la! Diva and Flea are two very different animals; Diva is quite the pampered Parisian pooch, while Flea roams the streets of Paris as an independent cat. The Story of Diva and Flea is an adventurous romp through Paris with two very different friends. Au revoir, mes amis! Until next time!